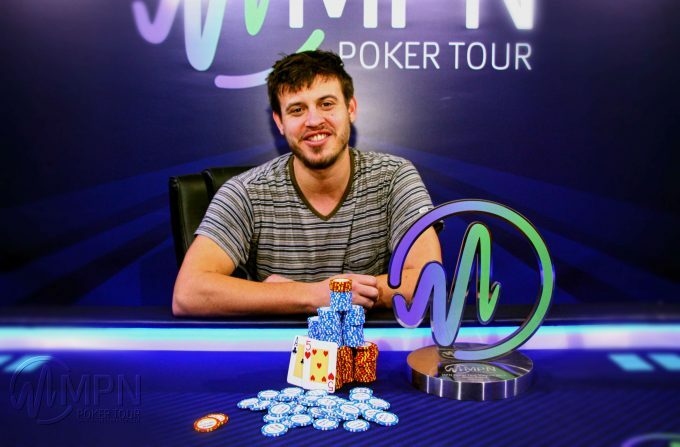 German poker pro Kilian Kramer has won the MPN Poker Tour Vienna Main Event for £50,000 after beating a 543-entry field in the popular event. The tournament was held at Montesino casino in Vienna’s fashionable Gasometer district. Kramer, who is currently ranked #40 in Germany’s all-time money list, already had $1.2 million in live winnings before his victory on Sunday. The 27-year-old’s biggest cash to date came when he finished 18th in the WSOP in July 2015 for $325,034; he was also fifth in the WSOPE in Berlin the following October for $198,500. Kramer has been active on the European poker circuit since 2010 with his first cash coming at EPT Prague where he won a €400 Turbo. The €550 + €50 unlimited rebuy MPN Main Event in Vienna attracted numerous well-known players including Surinder Sunar, David Lappin and Dara O’Kearney. A total of 62 players were paid from the €271,500 prize pool. Side events were also packed with O’Kearney chopping the €1,100 High Roller. 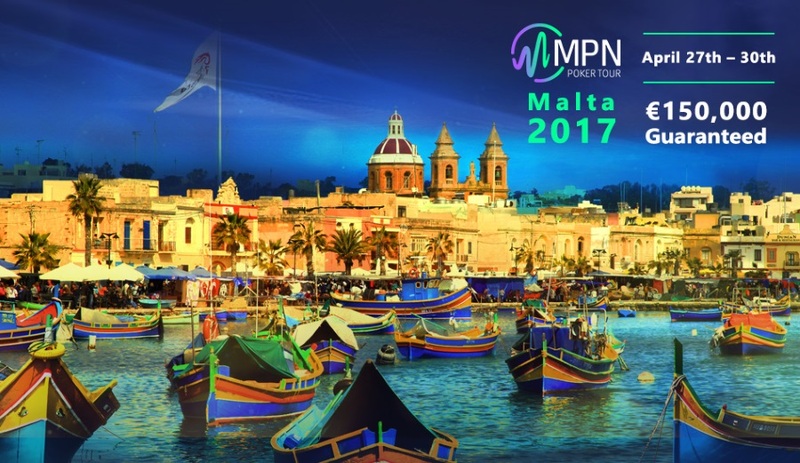 The next MPN Poker Tour event is in Malta. The four-day festival runs April 27-30 with two start flights for the €150,000 guarantee €550 Main Event. Late April in Malta has beautiful weather with average daily high temperatures of 22°.